RENAISSANCE – Renaissance is recognition program designed to honor students who SOAR at Canyon! Qualification is based on three areas: Academics, Attendance, and Behavior. Grades are the first factor, but students may be disqualified for attendance or behavior problems. Students who qualify for Renaissance are eligible for rewards. Students receive a sticker for their ID card during lunch shortly after report cards are mailed. Announcements are made on the Student Broadcast and posted on the Student Bulletin with instructions for pickup locations. 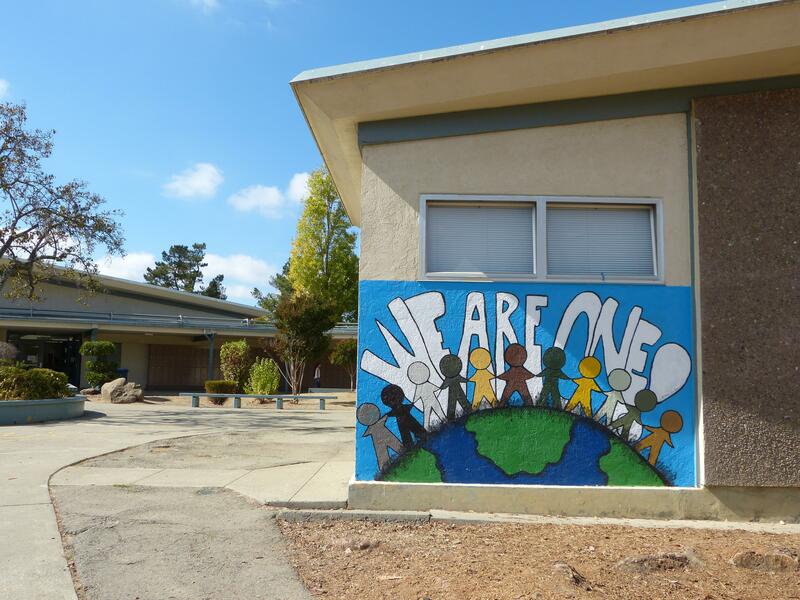 Students must bring their valid ID card in order to pickup a Renaissance sticker. GOLDEN APPLE AWARD - 4.0 cumulative GPA. 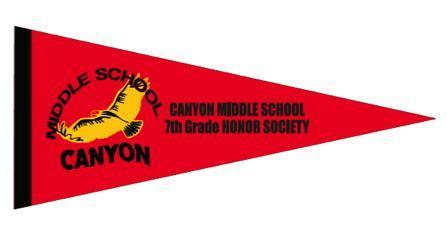 Student must attend Canyon Middle School all 6 semesters.